So, it looks like Phlegm has been hard at work at something epic that will open to the public soon in the UK. 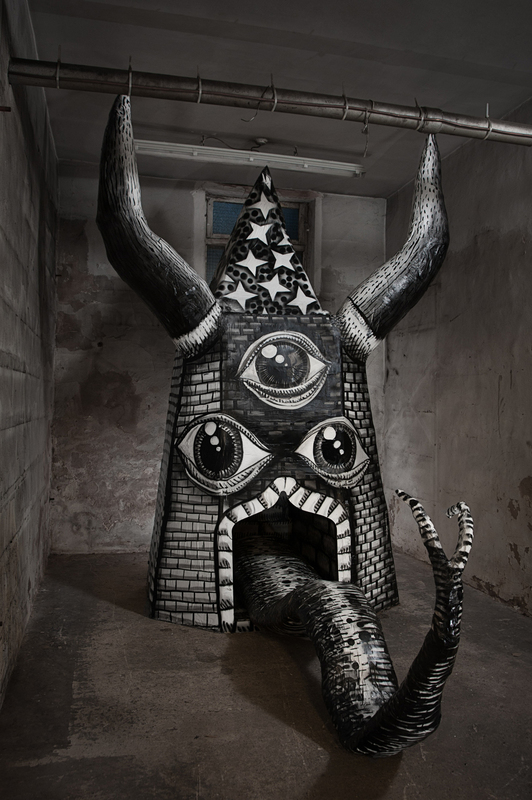 Mausoleum of the Giants in the street artist’s home base of Sheffield will feature large-scale sculptural installations in an abandoned factory, populating the halls and rooms with creatures and elements of his distinct imagery. The solo show will be open starting March 15 and run until April 6 (head over here for the location and hours to be revealed at a later date). Categories: Installation, Sculpture, Shows & Events, Street & Urban Art. 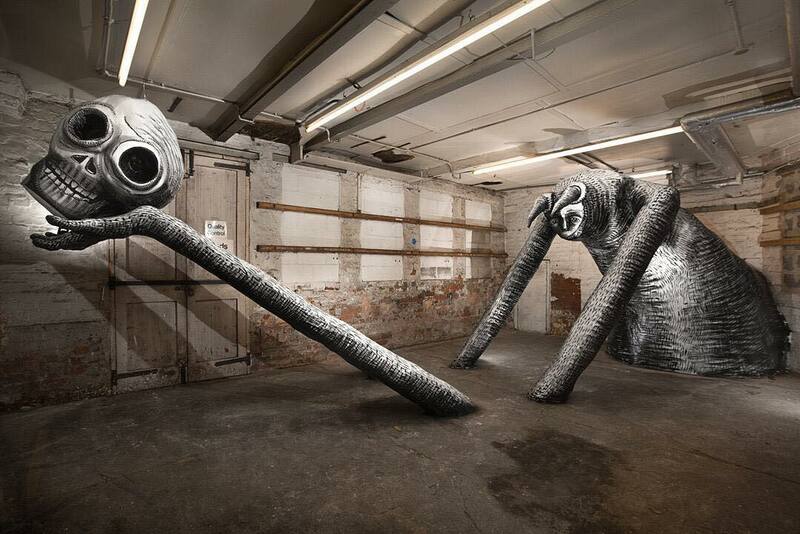 Tags: featured, Installation, Phlegm, Sheffield, Shows & Events, slider-featured, Street & Urban Art, United Kingdom.